Vintage won’t fade away. The style seems to be a long-last trend loved by most people in current days. 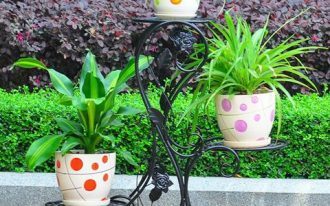 most people say vintage is closely connected to antique or old-school things, and now it interestingly becomes the part of our lifestyle, especially when relating to personal taste. It then leads to particular preference which in forward influences our daily life. About the home styling & decorating, for instance. 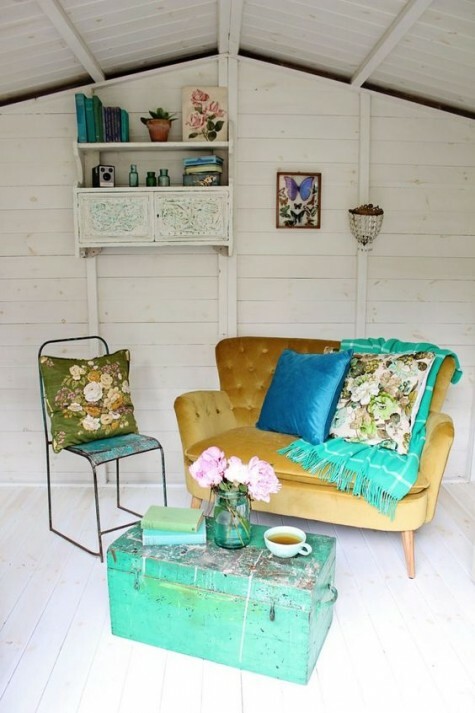 Now vintage is gaining popular worldwide and so many people start to re-design & re-decorate their lovely home with something shabby but chic in visual aspect. 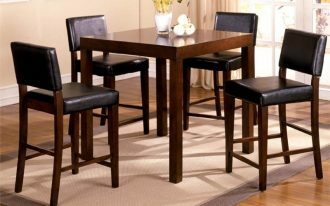 The furnishings choice is just the example. 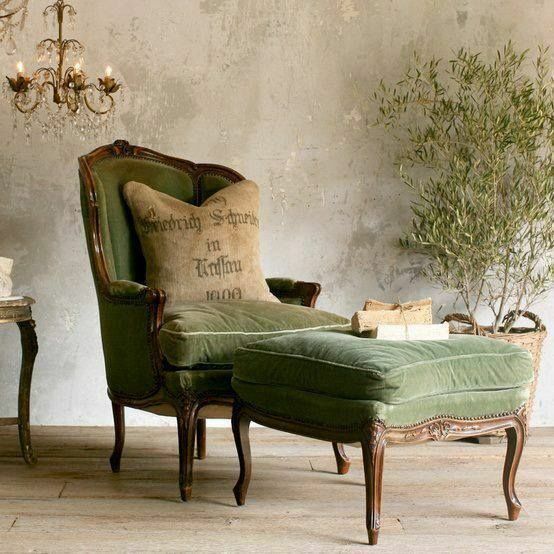 Shabbily green upholstery framed with best quality wood – the vintage chair and table are visually old, but the antique design definitely performs highest value. 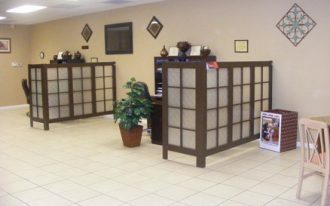 When used, both furnishings provide much of comfort. The space has been stunned only by such furniture pieces. Pale-toned drop-leaf table for an entryway. 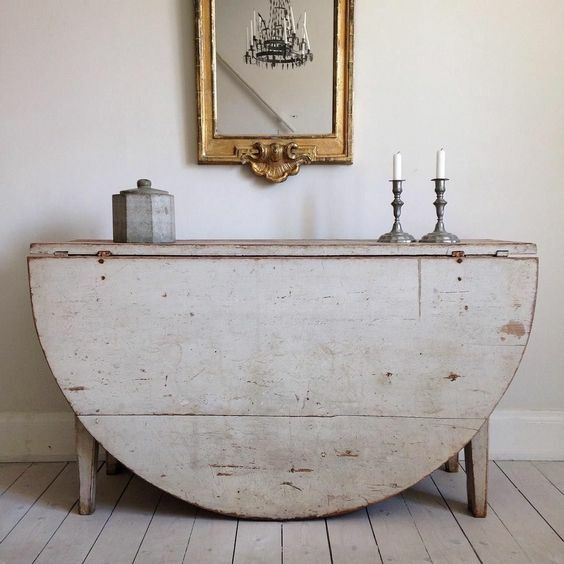 Both paint color and design are made in vintage and this piece of furniture blends so well with other vintage interior accessories. 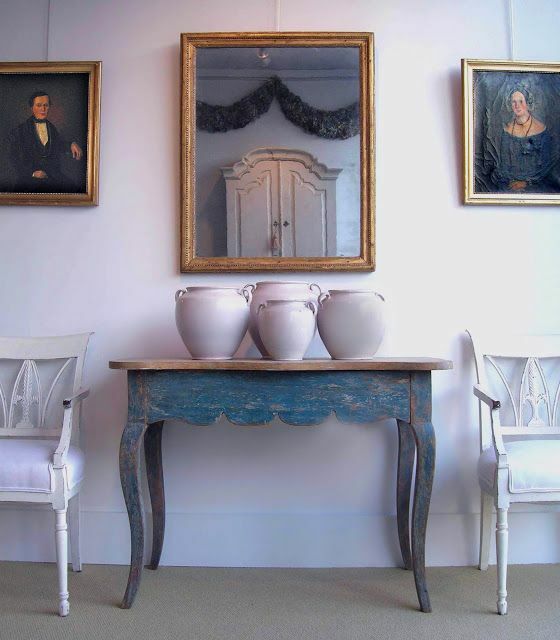 It’s awesome to collaborate these antique French pots with Swedish antique hall console table. 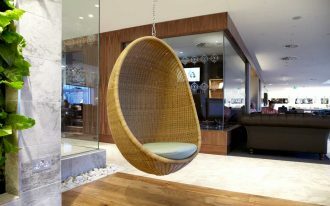 A pair of chairs needs to add for a strategic & comfy seating nook. Inspiring! Skirt under table has stunned me. It’s totally impressing me, especially when it’s featured with other vintage furnishings like the striped chair and shabbily blue coffee table. 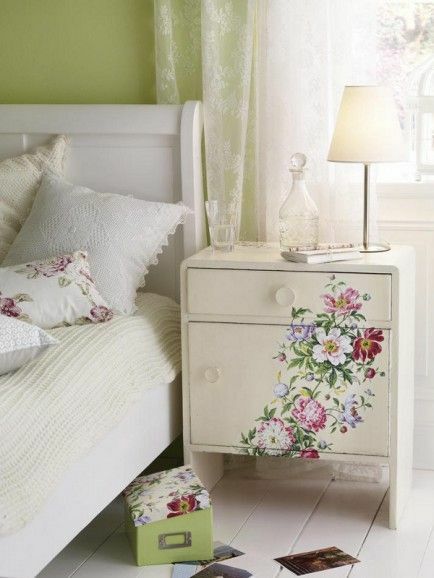 Not only the design, the flower prints are also really fabulous! 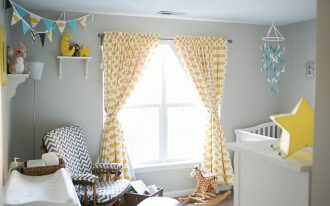 They give a textural color schemes as well as obvious motifs similarly recognized on the pillowcase. What a cute cup holders! 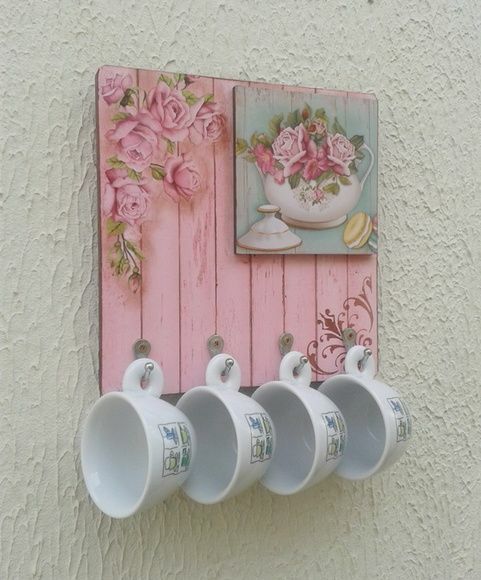 This product is highlighted with pretty pink color background and garnished with handmade rose pics. Stick this board on textured wall for more dramatic look. Muddy featuring pops of colors; these palettes are exactly opposite but beautifully create an obvious contrast. 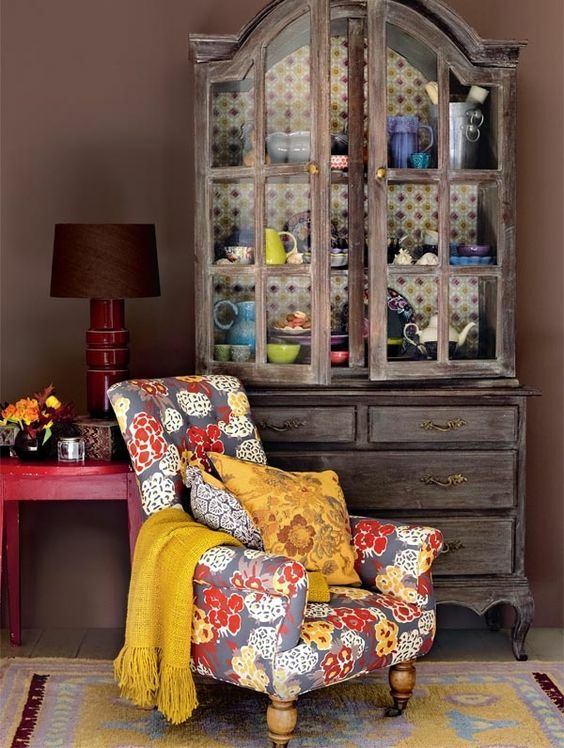 A vintage living room accented by colorful furniture sets. 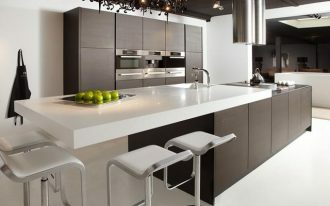 Every single piece of furniture looks so great and stunning due to this shabbily white setting. 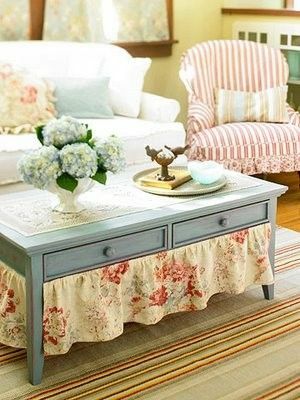 Of course this idea is so inspiring especially for those who want to possess a clean look living room with a little bit vintage touch. 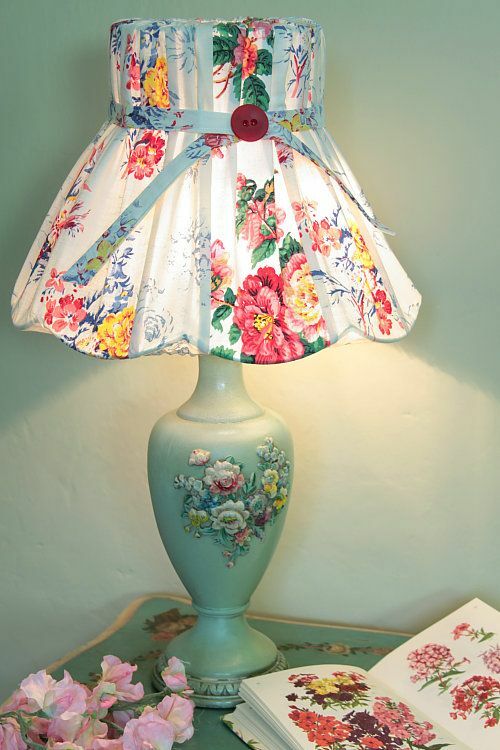 What a lovely lampshade! The shade is full of colorful flowers and a red button as the garnish. The dimmer light will mood us up. Put it on somewhere and start enjoying the vintage look just through such lighting product. 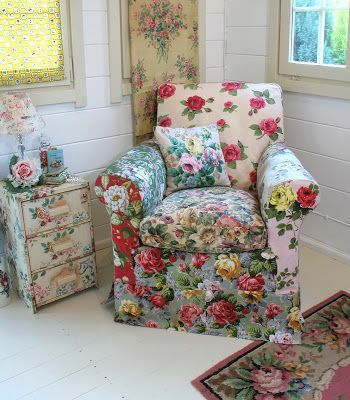 Still about the flowery pieces, but this one is a comfy flowery armchair complete with a side drawer system flexibly used as the side table. These furnishings have the crows of multicolored flower prints, contributing the textural & rich tone of colors in this seating nook.